Presenting Our New Neighborhood Logo Tees. Yesterday, we unveiled Alexander Flores to create new logos for 12 distinct Dallas neighborhoods and four less-distinct, directional focused ones. And we mentioned in that project's unveiling that its release comes in conjunction with the launch of our brand-spankin'-new merch store, too. Today, we offer up a reminder of that, along with some more reasons behind our thinking that these shirts make for the perfect gift-giving option this holiday season. I mean, c'mon. As you can see in the below lookbook, shot by our own Kalan Briggs and featuring our neighborhood shirts being worn in their respective neighborhoods, these suckers look good. And they only cost $15 a pop. Not bad, not bad. Scope them all here. 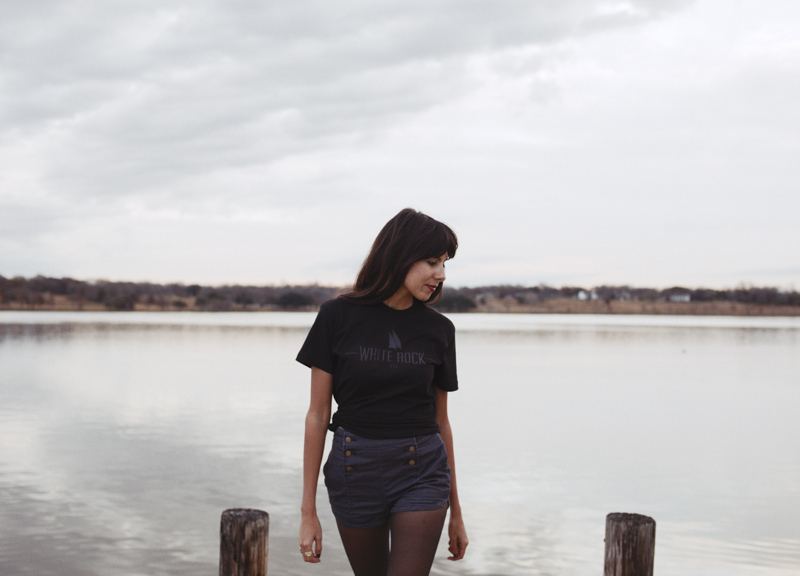 Get your White Rock Lake shirt here. Get your Lakewood shirt here. Get your Knox/Henderson shirt here. 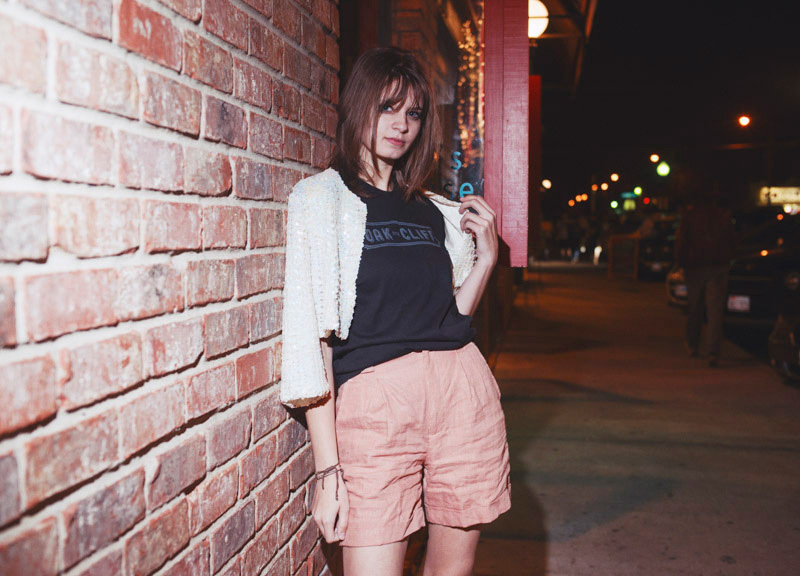 Get your Lower Greenville shirt here. 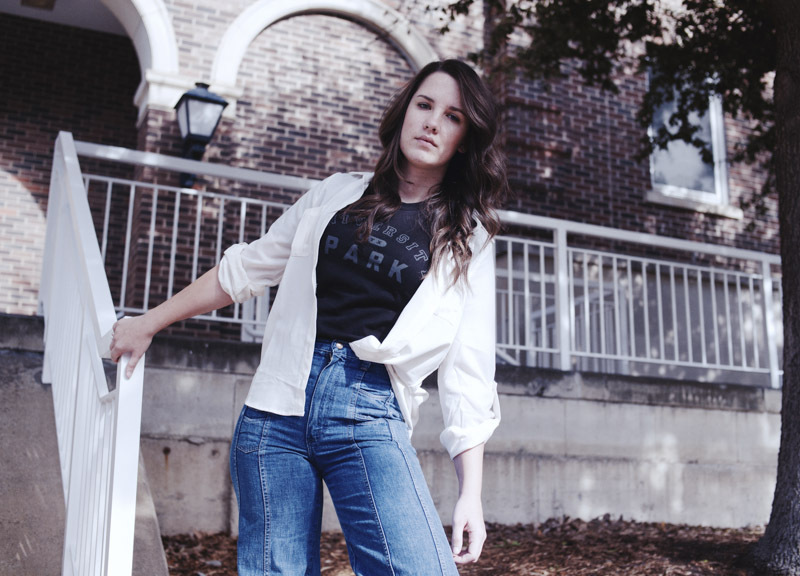 Get your University Park shirt here. Get your Uptown shirt here. Get your Oak Lawn shirt here. 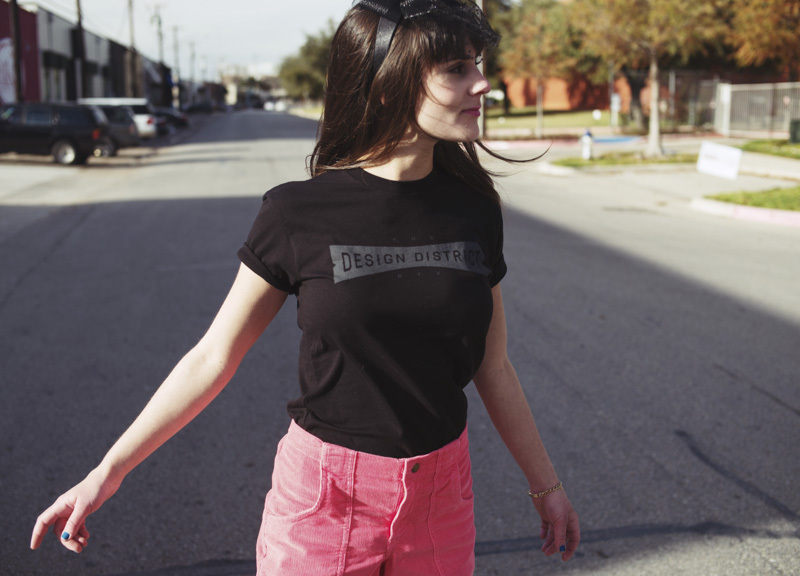 Get your Design District shirt here. 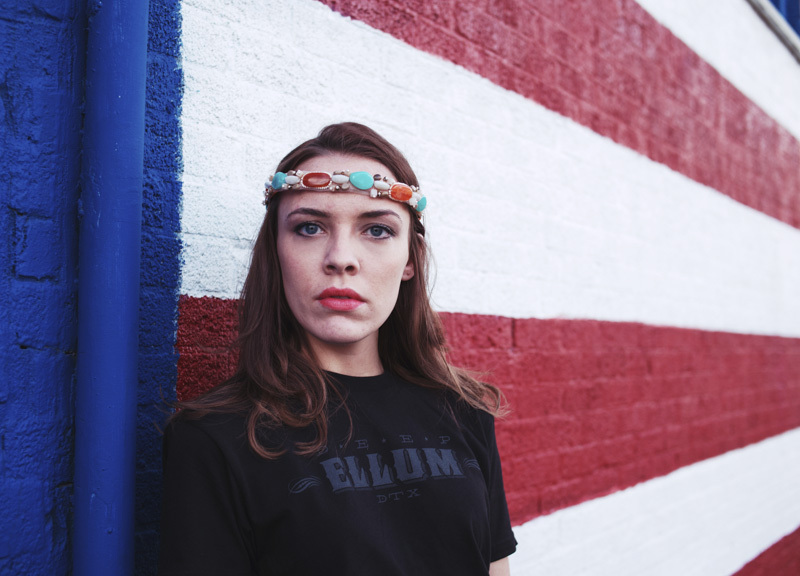 Get your Deep Ellum shirt here. 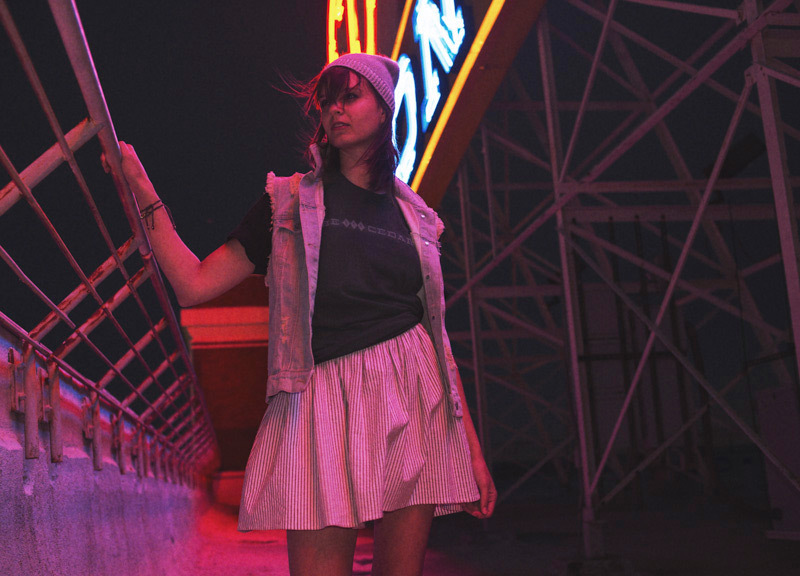 Get your Downtown shirt here. Get your The Cedars shirt here. 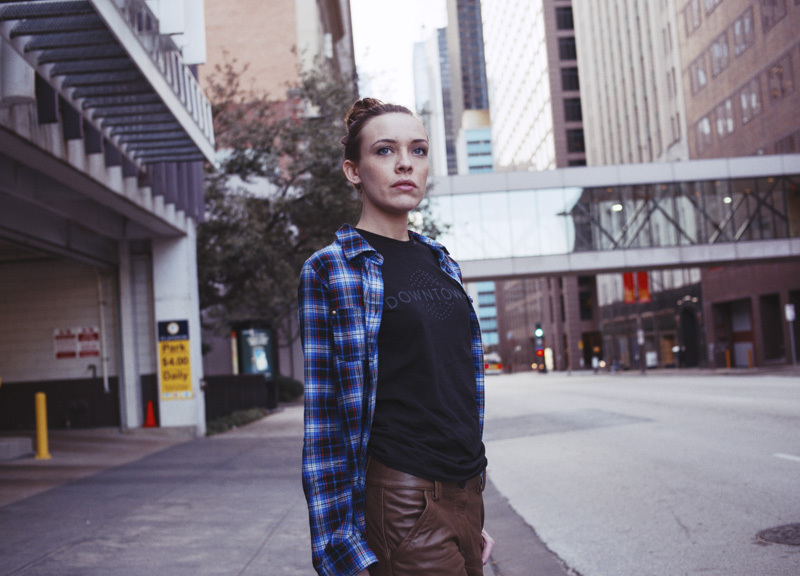 Get your Oak Cliff shirt here. All photographs by Kalan Briggs and styled by Aubrey Hunsaker.